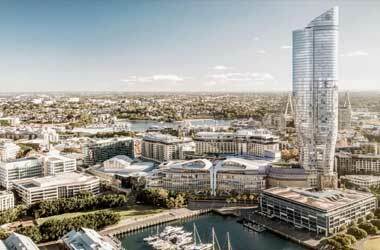 Star Entertainment Group Ltd wants to build a 61 storey building in Sydney and they have asked the government of New South Wales for permission to move forward with the project. 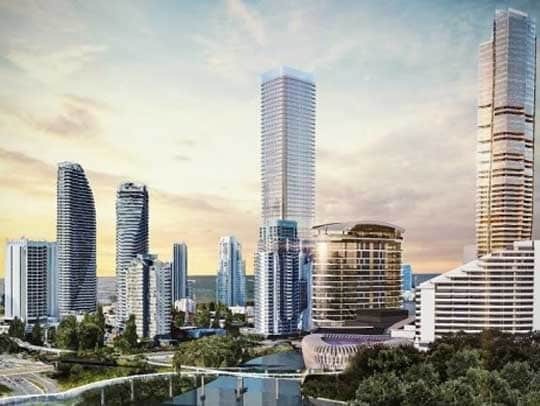 Star Entertainment has partnered with Hong Kong-based Chow Tai Fook Group as well as Far East Consortium and they plan to invest over A$500 million into the development which will be placed inside the boundaries of the entertainment district at their Star Sydney casino. The building, which will be designed by Francis-Jones Morehen Thorpe Property Ltd is expected dubbed the “Ritz-Carlton Sydney hotel” and feature 220 six-star hotel suites along with 200 private residences. There will be a terrace on the roof, a restaurant, a couple of gyms, and a wellness center. As of now, there has been no mention of a new casino or any additional tables. 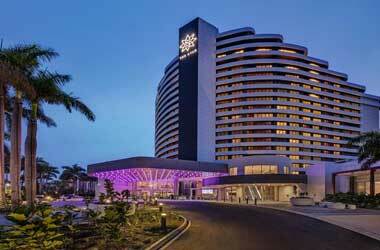 The Star is the second largest casino operator in Australia and it is a popular destination for high rollers from Asia. Star Entertainment has already agreed to invest another A$500 million to make improvements at the site. The Astral Tower and Residences will see extensive refurbishments including renovations to the arrivals area and upgrades to the VIP facilities. The Far East Consortium and Chow Tai Fook invested A$490 million to acquire a stake in The Star Entertainment Group which operates three casinos on the east coast. Bekier went on to say that his company looks forward to having their plans approved because it will allow them to go ahead with their partnership with Chow Tai Fook and Far East Consortium. The three groups have already started transformational work at Queen’s Wharf Brisbane and The Star Gold Coast. 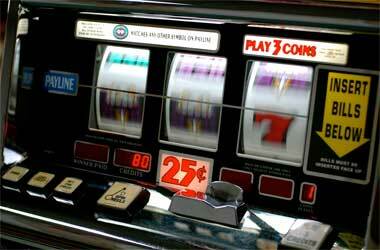 The Queen’s Wharf Brisbane casino resort is expected to open in the second half of 2022. Although the project was initially estimated to cost $1.8 billion, new estimates say that it will now cost $2.4 billion.